Cranes are undeniably helpful in the workplace. They can lift enormous amounts of weight and make jobs quicker and more efficient. However, because of their enormous power they are also extremely dangerous. If a load drops there is almost no way to stop it or warn other workers to get out of the say. The resulting damage can result in serious injury and even death. 90% of crane accidents involve human error, so the proper preparation and training is crucial. 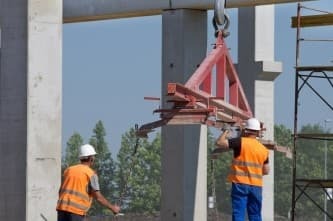 By learning how to work crane safety, possible accidents can be greatly avoided. 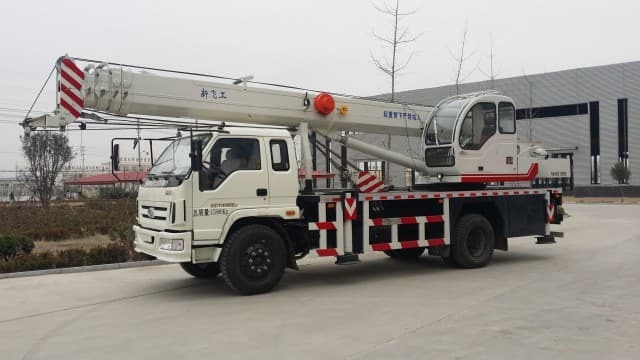 Before operating a crane workers need to take note of the Crane’s characteristics including the Crane’s weight, is the Host Rope rated for the load, is the load getting attached correctly? Knowing this basic information gets the worker prepared to operate the crane safely. 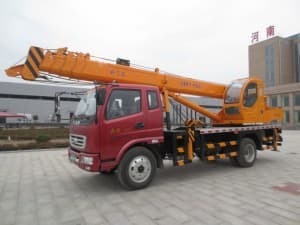 There are many types of cranes but industrial cranes are the most powerful and dangerous type of crane and the mental aspects of operating a crane cannot be ignored. 90% of Crane-related accidents are caused by human error so the right attitude, hard work and basic knowledge are essential. An accident could kill you or someone else, so the serious nature of mentally preparing yourself cannot be overstated. Most accidents that occur are caused by poor judgment, lack of attention or overconfidence. Run down a mental checklist before you begin. Ask yourself is you are physically and mentally prepared to work with the machine. If you are taking medication ask your doctor or pharmacist if it could affect your performance. Also, ask yourself if you are emotional prepared. Are you angry, upset and more prone to make hasty decisions? Being prepared also involves wearing protective clothing and equipment including steel-toed safety shoes, a hard hat and safety glasses to help protect against falling objects. A tucked in, long sleeve shirt is also essential. 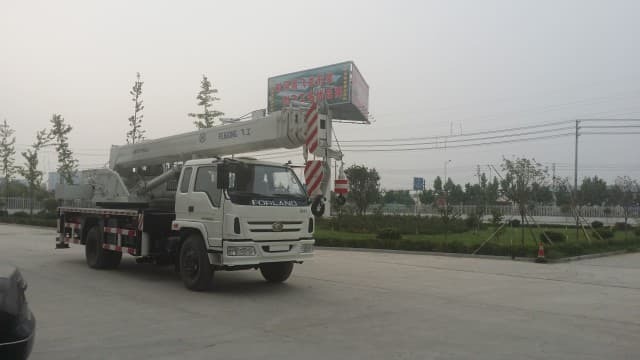 Once you are physically and mentally ready for the job you need to inspect the Crane and the area where you will be working. Look for small leaks, clear the space away around the crane so that nothing is in the way and check the crane itself. Test the fluid levels, controls and brakes while listening for unusual noises. Also, it’s very important to check the Limit Switches that cut off power at the end of a crane’s range of motion and the hook to make sure it’s in perfect working order and right for the job. There are three basic categories of cranes and each has its own characteristics. 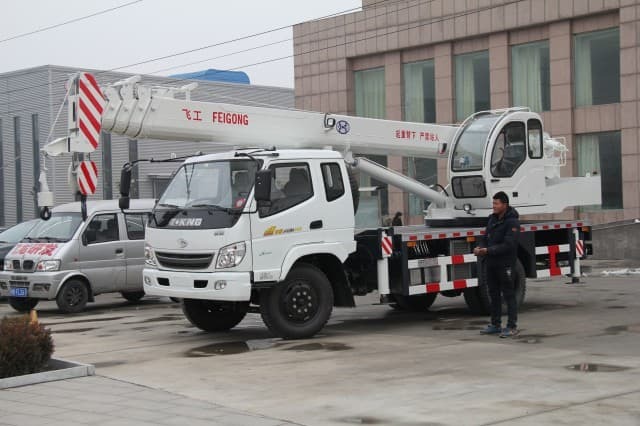 Boom Cranes such as Tower Cranes and Truck Cranes are the most complicated and require rigorous training and qualification before using them. Boom Cranes have an arm which can be raised and lowered. This changes the “Boom Angle”. 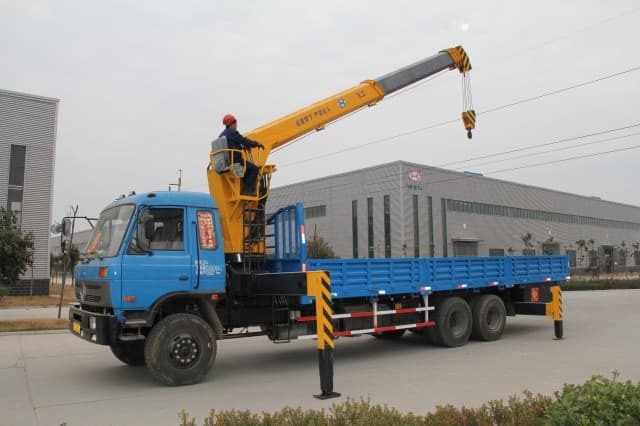 Special emphasis on the setup of Boom Cranes can greatly reduce accidents. 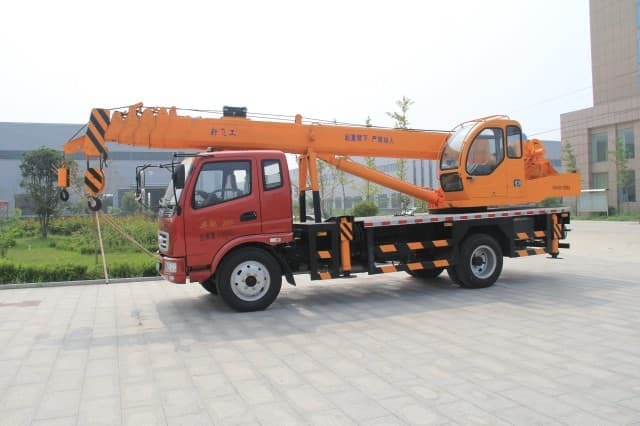 The most important thing about a Boom Crane is that it is level or it could cause severe structural damage and even tip over. Many Boom Cranes have outriggers (legs that extend and keep it level). Make sure they are on solid ground and keep the crane absolutely level. A bubble level on the base of the boom is a simple procedure to make sure the crane is level. When setting up a lift with a Boom Crane always use a load chart so you know the weight capacities for all the lifting angles. Every Boom Crane has its own load chart. One copy is attached to the crane and one copy is held by the supervisor. 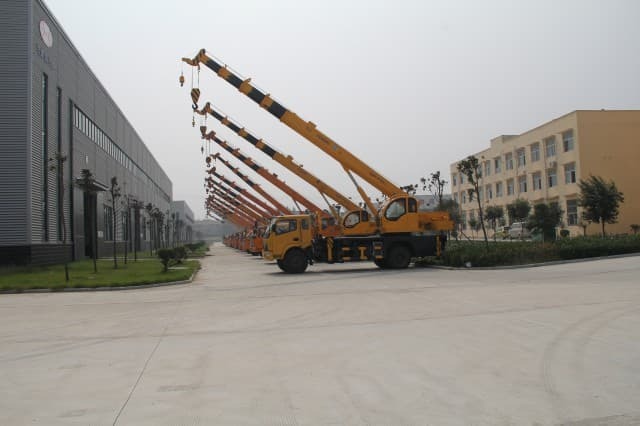 Jib Cranes such as a Wall Crane or a Hammerhead Crane share many characteristics with Boom Cranes. They also have an arm which suspends the hoist Rope, Block and Hook. Jib Cranes have an arm which suspends the Hoist Rope, Block and Hook. However, unlike most Boom Cranes, a Jib Crane can not be adjusted for angle if it is locked in a horizontal position. Before starting a Jib Crane lift, inspect the Crane for bent supports or misalignment. Make sure that you know the range of motion of the Jib Arm. Be sure that you know where the Emergency Stop Button and the Overload Indicators are located. 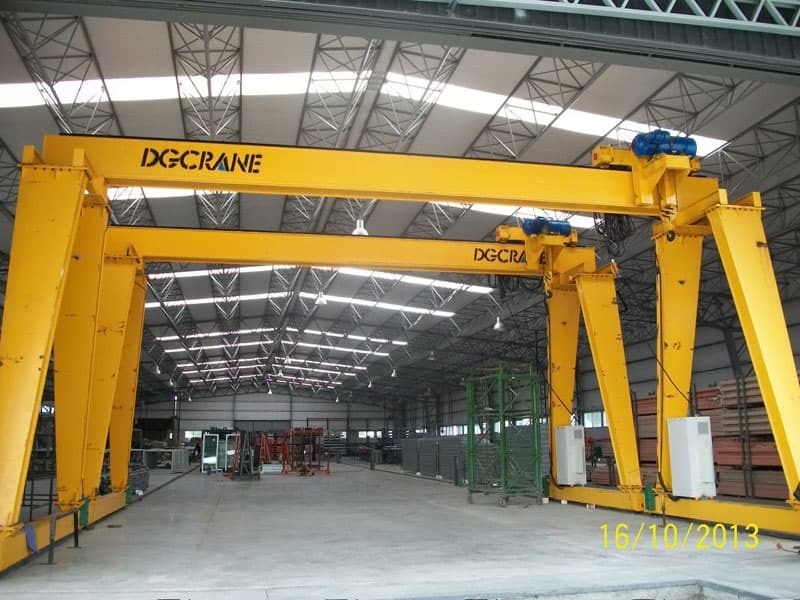 The third major type of Crane is the “Overhead Crane”. An Overhead Crane, such as a Gantry Crane, carries its load along a bridge. It is attached to a building’s walls, or to supports running up from the ground. Before using an Overhead Crane, make sure that the “End Stops” and “Bumpers” are secure and functioning properly. These devices prevent the Crane from running off the end of its rails and reduce the impact when a Crane reaches its End Stops. You should also test the “Trolley” (the moving portion of the Crane). Make sure that it can travel the full distance of the bridge without problems. Try the brakes to be sure that they work as well. 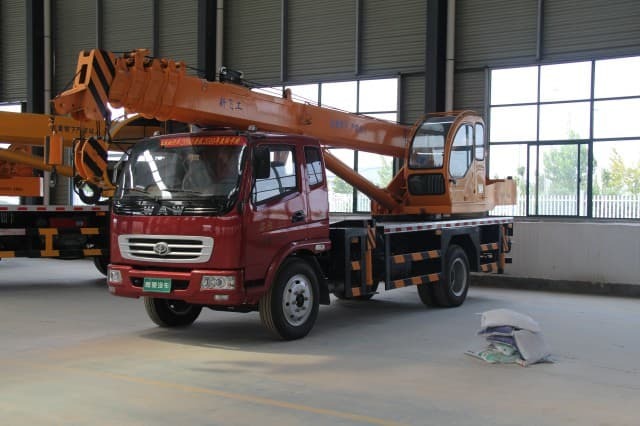 On any crane, the weight capacity limits should be checked before using and you should be aware of the safety devices that all cranes have. There are two kinds of devices -general Safety Devices and operational safety devices. General devices include bells and warning lights. 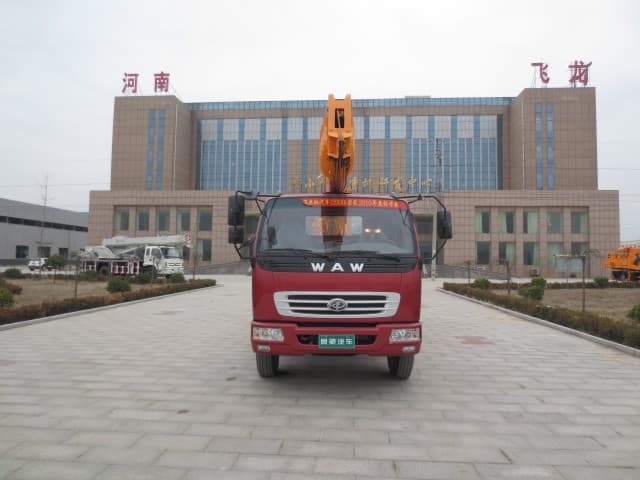 Operational Safety Devices monitor and control the handling capacity of the Crane and include overload Indicators, emergency stop buttons and limit switches. Now you are ready to rig the load. Being completely prepared mentally, physically and emotionally to operate a crane is essential. Before you are ready to rig the load there are a number of steps that need to be undertaken. Do you take these steps lightly – your own safety and the safety of your co-workers depend on it.